Brisbane is the capital of and most crowded city in the Australian territory of Queensland, and the third most popular city in Australia. Brisbane’s metropolitan zone has a populace of 2.4 million, and the South East Queensland area, focused on Brisbane, includes a populace of in excess of 3.5 million. Today, Brisbane is notable for its distinct Queenslander design which frames a great part of the city’s heritage legacy. 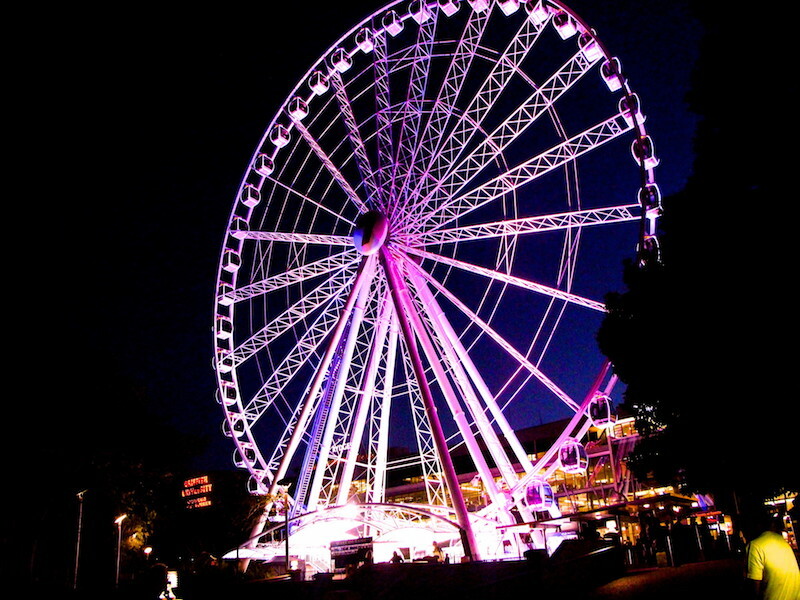 Tourism assumes a noteworthy part of Brisbane’s economy, being the third-most well-known goal for universal voyagers after Sydney and Melbourne. 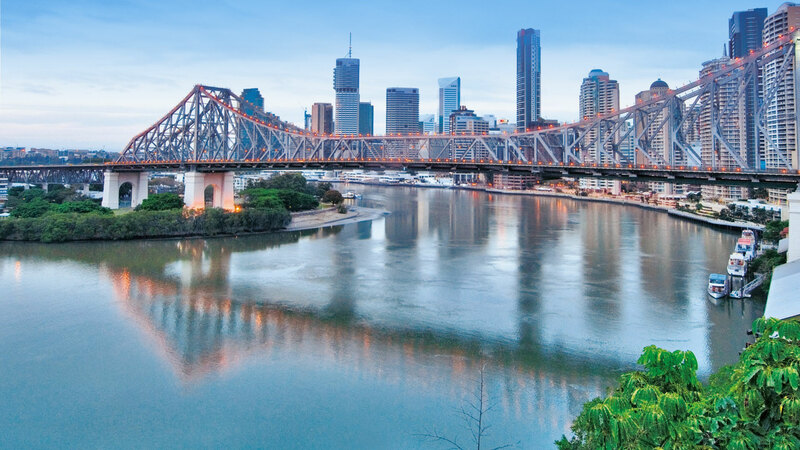 Well-known visitor and recreation zones in Brisbane include the South Bank Parklands, Roma Street Parkland, the City Botanic Gardens, Brisbane Forest Park and Portside Wharf. The Lone Pine Koala Sanctuary opened in 1927 and was the world’s first koala haven. 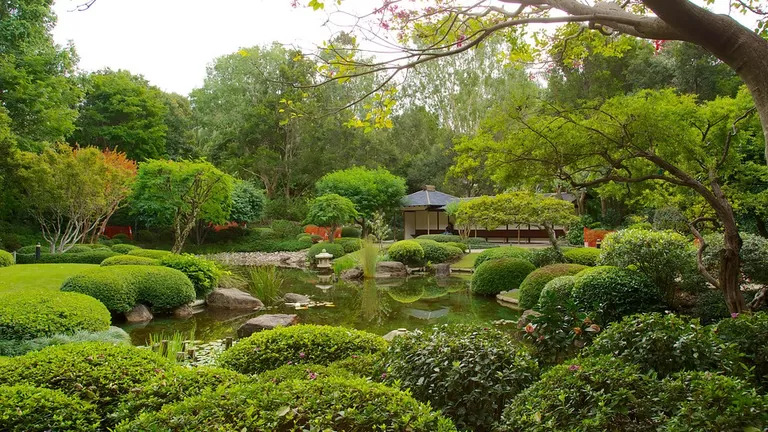 The suburb of Mount Coot-tha is home to a prominent state timberland and the Brisbane Botanic Gardens which houses the Sir Thomas Brisbane Planetarium and the “Tsukiyama-chisen” Japanese Garden (some time ago of the Japanese Government Pavilion of Brisbane’s World Expo ‘88).